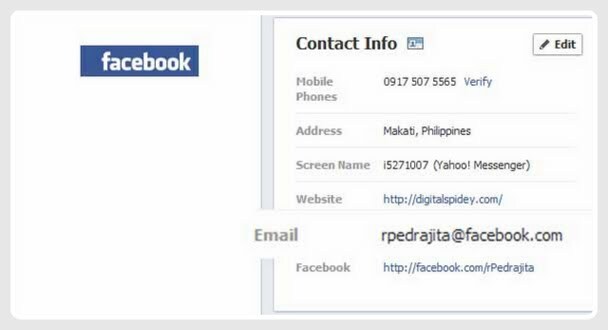 Did you know that your Facebook Email Address is now listed by default? Yes. That headline is true. Have you checked your Facebook’s listed email address recently? Facebook rolled out @Facebook.com email address and included in your Facebook profile without any notice to you. Your username (www.facebook.com/username) automatically becomes your facebook email address, in my case I have rpedrajita@facebook.com as my FB email address. In case you don’t like it displayed publicly, you can hide it from your Timeline.